Koray Aldemir has won the prestigious Main event of Main event of Triton Super High Roller Series and took home a massive HKD$ 10,032,869* ($1,292,653). 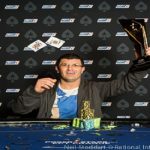 A three way deal among top three players remained decided that Aldemir will took home most of the money, while runner-up of the game was Sergio Aido, who pocketed – HKD$ 10,378,375* ($1,337,186) from the tournament. 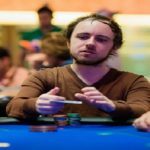 Meanwhile third fourth and fifth places of this particular super series belongs to players known as Daniel Cates of United States who pocketed HKD$ 7,765,156* ($1,000,490) being third, Bryn Kenney of united States HKD$ 3,893,000 ($506,090) and Devan Tang – HKD$ 2,780,000 ($361,400). Whereas sixth place was for a pro poker player named Wai Kin Yong, who took home a good total of amount HKD$ 2,224,000 ($289,120). 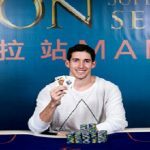 The Triton Super High Roller Series Main event was HKD$ 1,000,000 buy-in game, which included top seeded poker players. Phil Ivey was also at the game but he couldn’t qualify for the top six places. The first player who got eliminated from the final table was a player known as Wai Kin Yong. He busted to sixth place. Wai Kin Yong was the defending Triton Main Event Champion. Next man hit the rail was a player from Taiwan named Devan Tang. He hit the rail because of Aido made him to do so. Tang was able to make through to the final table but was not lucky enough to cross fifth position. 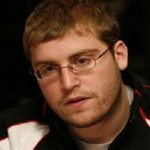 He Pocketed $361,400 from the game for his fifth place. 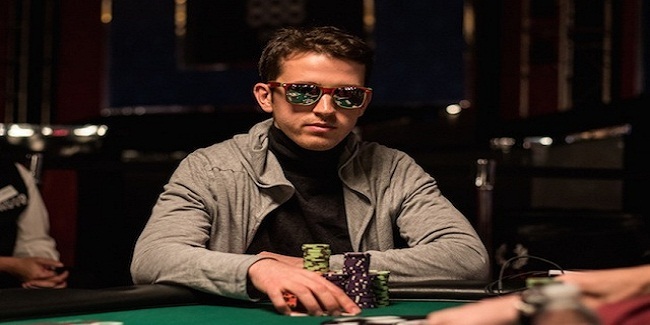 A US professional poker player Bryn Kenney was the next man who hit the rail to fourth place. He got eliminated from the final table because of Aldemir at some level. 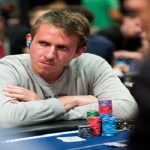 He managed to make $506,090 before busting from the final table. The rest of the three players decided to go for a deal and ultimately it was Aldemir, who took home the first prize and title of the champion ship.